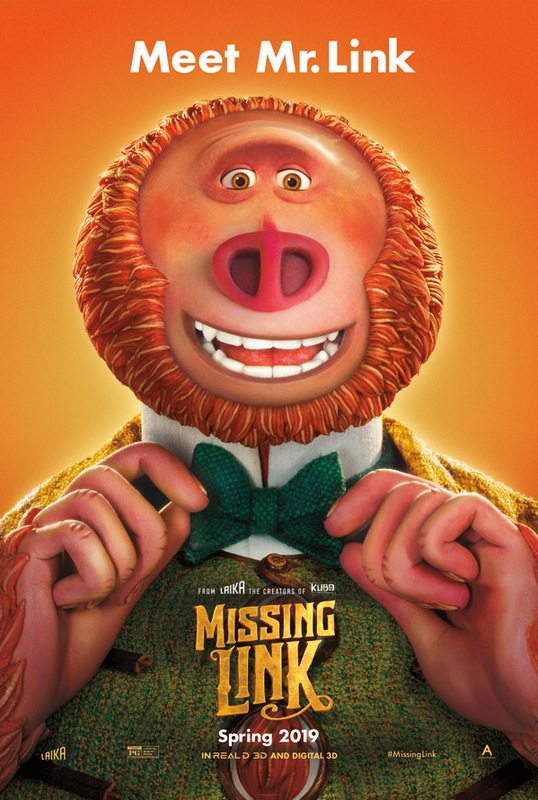 Tony's Talking Pictures Blog: New in Theaters April 12, 2019 "Missing Link" and "Hellboy 2019"
In this reboot of the film series that began in 2004 and based on the popular graphic novel series, a demon from hell is caught between this world and world of the supernatural as he battles an ancient sorceress to protect the world. 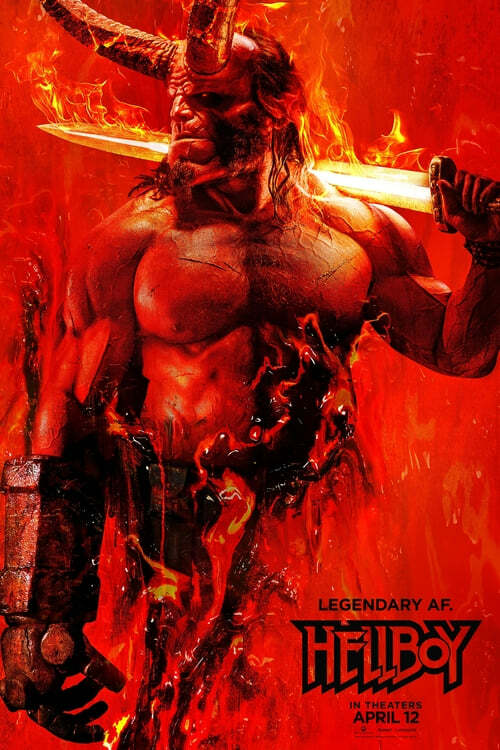 “Hellboy 2019” tries to rekindle a character and a franchise, but the effort falls short of its goal by giving us a character with none of the characteristics that made the original worth seeing. The version of “Hellboy” is lacking any of the demonic sarcasm, wit and charm fans expect. “Hellboy 2019” is just a bland copy of the original played against an overindulgent backdrop of CGI. David Harbour, who is a terrific actor, has little to do but mumble out lines of dialogue so unintelligible you really need most of what he says subtitled. Playing against Harbour's listless “Hellboy” is actress Milla Jovovich as “The Blood Queen.” A one-note performance lacking... well that one-note. All in all “Hellboy” is laughably bad. It gets a D and is rated R.
In the film an adventurer seeks to find the creature known as Sasquatch. But when he discovers the creature, he's not exactly what's expected. “Missing Link” is a wonderfully told story with delightful stop-motion animation adding to the viewer's experience. The film is a moral tale of how we see the world and how the world sees us. And what we can do to change ourselves and the world in positive ways. Overall the film does a terrific job in keeping kids and adults entertained with both its humor and its artwork. “Missing Link” doesn't miss at all. It gets an A and is rated PG.